For us, the three million EU migrants in Britain, 29 March 2017 is a dark day. With a stroke of the PM’s pen, our legal presence in the country has become precarious. Psychologically, Brexit has brought upon us the status of outcast through the shameless manoeuvring of politicians, the relentless feeding of fake news by the press, and the gullibility of a poorly informed public. Migration is the most contentious socio-political concern worldwide. For individual migrants, the difficulties associated with upheaval, loss and settlement are likely to increase their susceptibility to developing mental health problems such as depression, anxiety, or addiction to alcohol and drugs. Migration, if anything, is a journey of the mind. Insecurity and low self-esteem (a lack of ‘balls’) are the migrant’s worst enemies. Psychiatrists have used the phrase ‘psychic castration’. Banishment hurts. One of the defence systems is dissociation. This manifests itself in two contrasting ways: one is that of denigrating all that was left behind and exaggerating the love for one’s adopted country; the other is to idealize what is lost and curse the host country for its defects. Whatever psychological system may be in operation, emigration (either voluntarily or enforced) is a traumatic event. 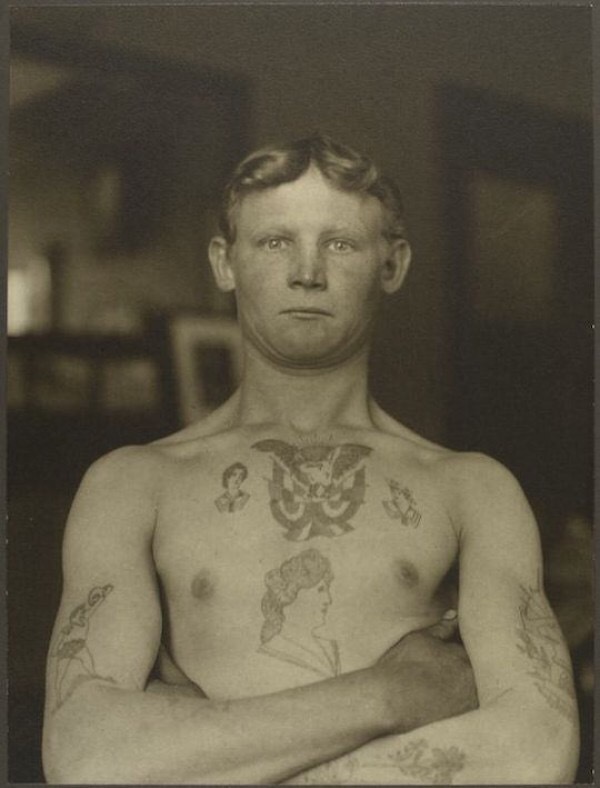 Isolation and nostalgia force a sense of incompleteness upon the immigrant. Following his (her) arrival, he (she) experiences a mental state similar to that of a bereavement. It is the passing of a previous life, the loss of what has been abandoned and left behind. The speed of the integration process depends on the depth of these feelings raging within the individual. One of the early expressions of the psychological trauma of migration is recorded in a novel. Prior to Napoleon’s invasion in 1797, Venice had long established a Republican government that encouraged both business and art. At its height, the Republic of Venice was home to renowned architects, painters and printers. Ugo Foscolo was born on 6 February 1778 on the Ionian island of Zante, then under Venetian control. Having completed his studies, he made his way in literary circles as a poet. By then, however, Venice’s days of glory were over. In February 1789, Lodovico Manin took on the office of Doge, the last person to hold this once powerful position. He was forced to abdicate by Napoleon who disassembled Venice’s naval fleet, leaving the city defenceless. In 1815 the Congress of Vienna decreed Venice to Austrian control, where she would remain until Italian unification. By then, Foscolo had gone into exile. Having moved to Milan first and from there to Switzerland, he arrived in London in September 1816. Living at no. 19 Edwardes Square, Kensington, he fell repeatedly into debt and suffered frequent spells of depression. 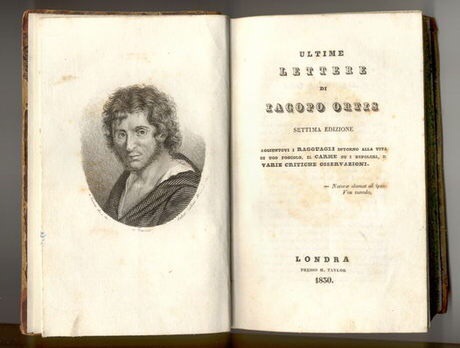 His pain found an outlet in the creation and re-writing of an epistolary novel (the first in Italian literature) titled Ultime lettere di Jacopo Ortis. The novel was composed in Milan between 1798 and 1802. A second edition, with major changes, was published in Zurich (1816) and a third one in London (1817). The story features a young man who flees from Venice to escape Austrian occupation and commits suicide in despair whilst in exile. The inspiration for the novel was derived from a news story that had struck the author. Gerolamo Ortis, a student from Friuli, had killed himself in Padua under circumstances akin to those described in the story. Suicide was a much discussed topic at the time amongst Venetian migrants. As a fictional theme it set a precedent. Self-murder was not included (or accepted) in the novel until later in the nineteenth century. Is there a link between migration and suicide? Linguistics illuminates what is emotionally hard to express. In 1945, novelist Thomas Mann celebrated his seventieth birthday in exile. There was a public meeting in his honour. In a speech he explained the common Latin origin of the English word ‘alien’ and of the German term ‘Elend’ (= misery). The migrant is an alien in the double interpretation of the word. The psychoses dubbed ‘bacillus emigraticus’, the virus of nostalgia and homesickness, hits every migrant at some time to a varying degree. 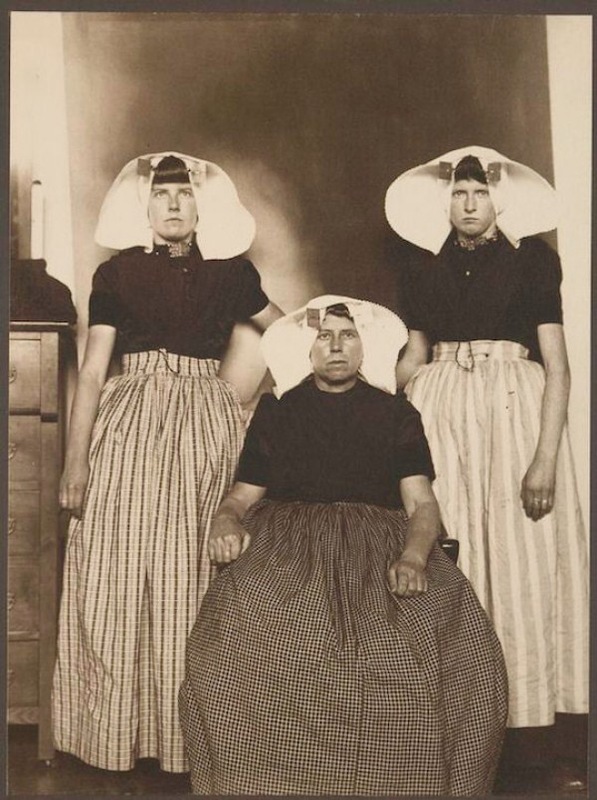 Interestingly, the word alienate: make estranged in feelings or affections, was introduced into English in 1548, during a time that the first waves of immigrants from the Low Countries have been recorded (in the sense of ‘loss or derangement of mental faculties’ the word is recorded as early as 1482). It is significant that the early students of psychology were known as alienists. Research on migration and rates of self-murder is inconsistent and inconclusive. It is doubtful if any clear association can be established. The act of leaving one’s country is tough, but once the decision is made, the migrant will give his utmost to succeed and to prove his worth to himself and the host country. Migration demands courage, energy and determination. Survival, not suicide, is in the migrant’s DNA. Integration is always possible, inclusion feasible, and participation essential. 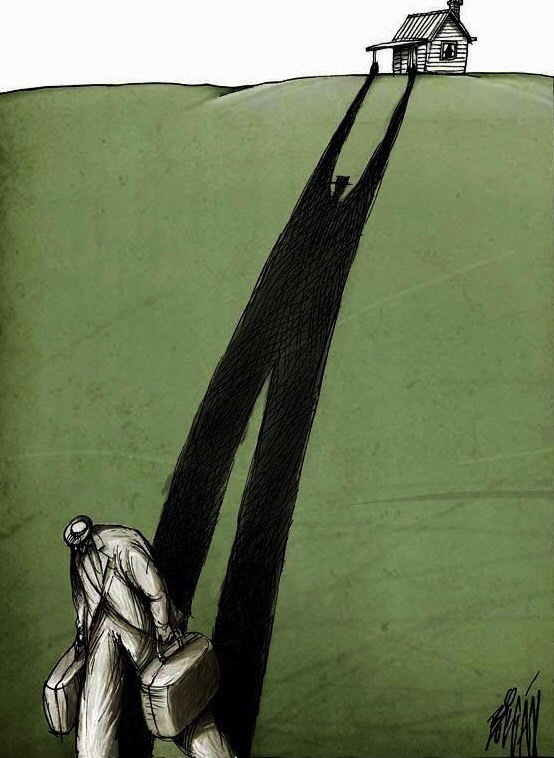 But whatever effort he makes, however substantial his contribution may be, or wherever he leaves his footprint, a sense of otherness, of being alien, of not belonging, will remain. It is the ‘motherless child’ syndrome. At times, this feeling fuels the urge to do more and better; on other occasions, it leaves a stifling sense of despondency and depression. That is the migrant’s trap. Many city-dwellers may well share this experience. The migrant suffers the Crusoe challenge to an extreme degree. Isolation is his fundamental condition; adaptation his ultimate challenge. It is often (conveniently) forgotten that Daniel Defoe’s most celebrated character Robinson Crusoe – ‘the emblematic English emigrant and imperialist’ as the chauvinist interpretation goes – was in fact an alien, the son of a German merchant. 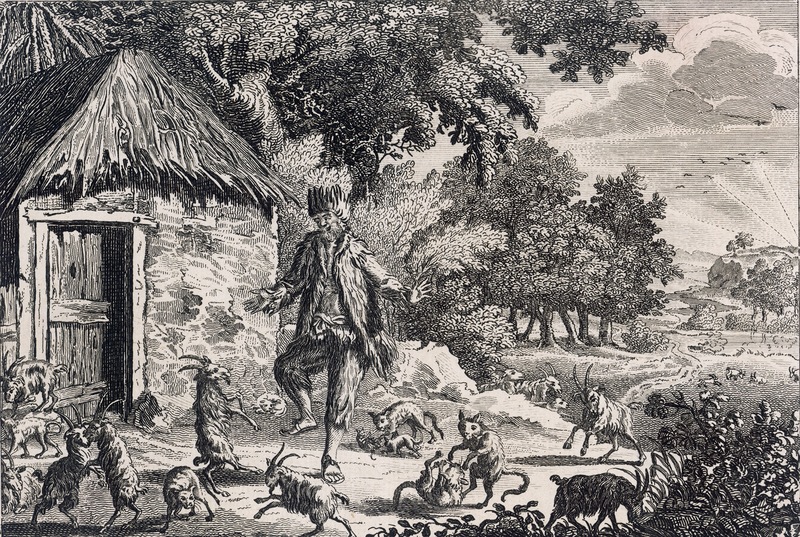 His name Kreutznaer was corrupted to Crusoe. Defoe’s story of a castaway fighting against all odds on a hostile island is an allegory of immigrant life in Britain – then and now. Little is known about the background of landscape painter Gerard van Edema. A native of Friesland, he was born around 1652 in Amsterdam. Before settling in England around 1670, he had travelled extensively, to Norway, Newfoundland, New York and Surinam. He may have been the Nicholas Edema who painted insects and plants in Suriname. His arrival in England coincided with an increasing popularity of this genre in the decoration of country houses such as Althorp or Drayton House in Nottinghamshire. From his own estate in Richmond, he painted views of the Thames at least twice (one of the paintings is in the Royal collection). 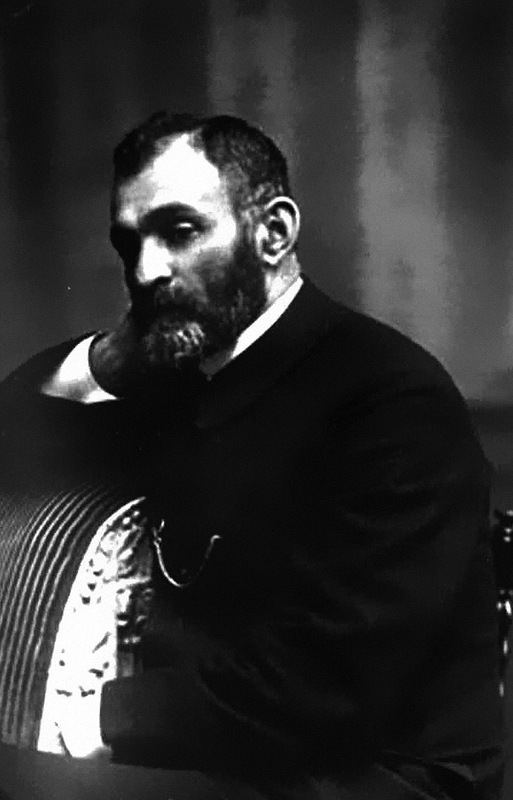 He was partly responsible for creating a vogue for dramatic Scandinavian scenes and the depicting of wild natural images with mountain storms, cliffs, waterfalls, winding rivers and fallen trees – everything one does not associate with the Low Countries. Van Edema’s work contributed to the evolution of the Picturesque. Mount Edgcumbe House overlooks Plymouth and the waters of the Sound and the English Channel. It was the ancestral home of the Edgcumbe family for over four hundred years. 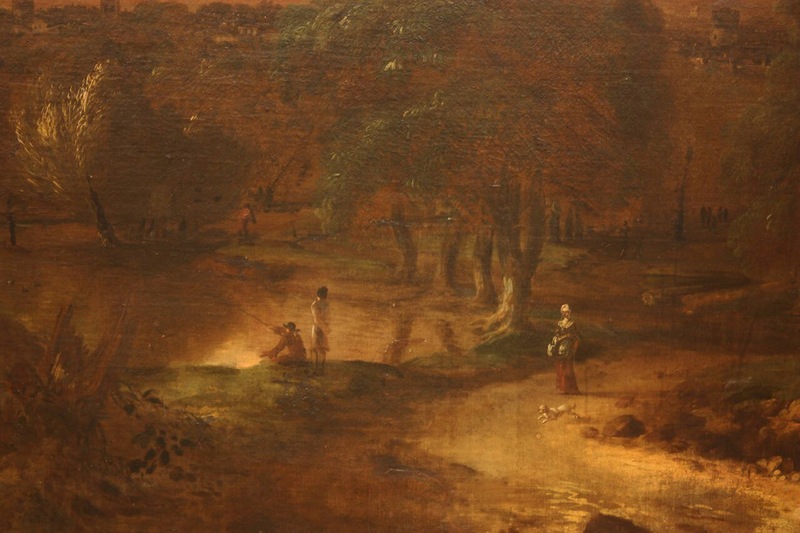 Richard Edgcumbe employed three Dutch immigrant painters, Van Edema, John Wyck and Willem van de Velde the Younger, to have a series of views painted for his collection. 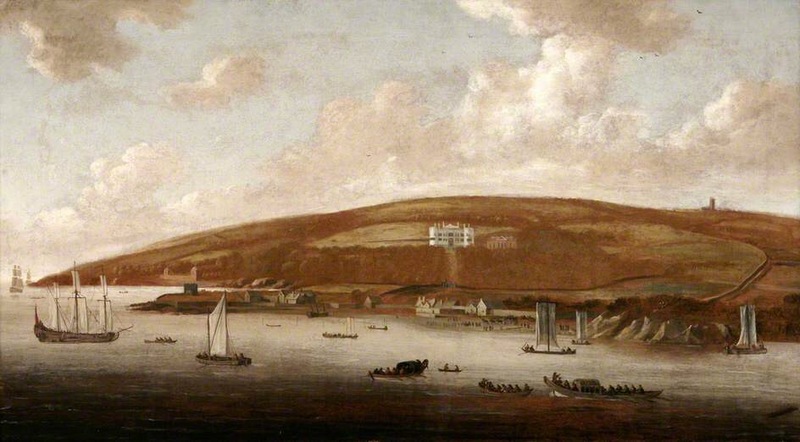 The artists remained for some time at Mount Edgcumbe. A heavy drinker, Van Edema died at his home in Richmond about 1700. Teacher and translator Jean Belmain was a French Huguenot scholar who served as a language teacher to future English monarchs Edward VI and Elizabeth I at the court of their father Henry VIII. A committed Calvinist, Jean Belmain was a refugee from persecution in France. He may well have had a major role in forming Edward’s Protestant views. Belmain began his teaching duties in 1546 and also completed a French-language translation of the strongly anti-Catholic prose devotion Lamentations of a Sinner written by Catherine Parr (Henry’s last of six wives) in which his most noticeable adaptation was to add exclamations. He died some time after 1557. 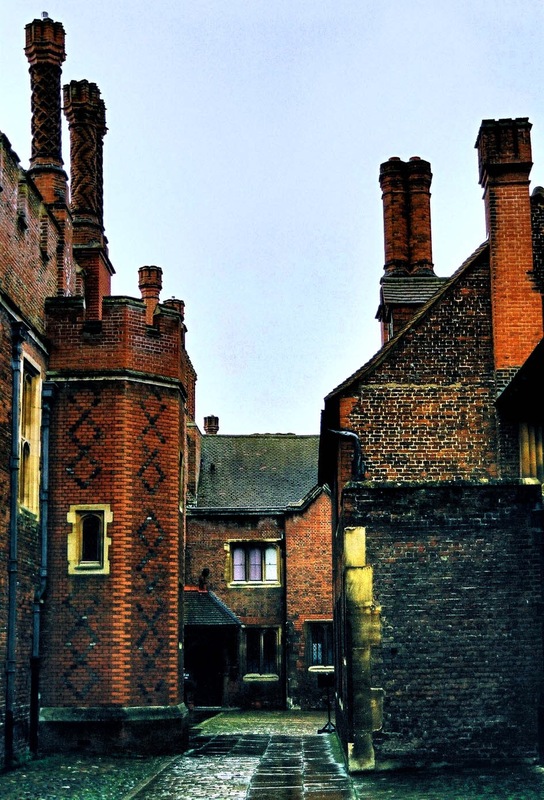 Nonsuch Palace was built by Henry VIII in 1538 just south of London. Many artists from the Continent were involved in the project including Florentine High Renaissance painter Bartolommeo Penni who moved to London around 1519. He served as court artist to Henry VIII between 1531 and 1533. 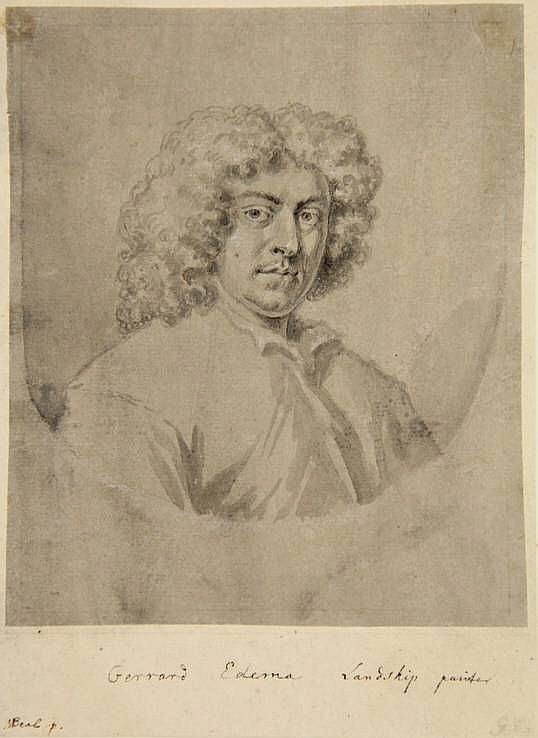 He had made the journey in company of fellow Florentine painter and architect Antonio di Nunziato d’Antonio who in English records is referred to as Anthony Toto. The latter was naturalised in 1543 and appointed to the lucrative court position of Serjeant Painter in 1544. 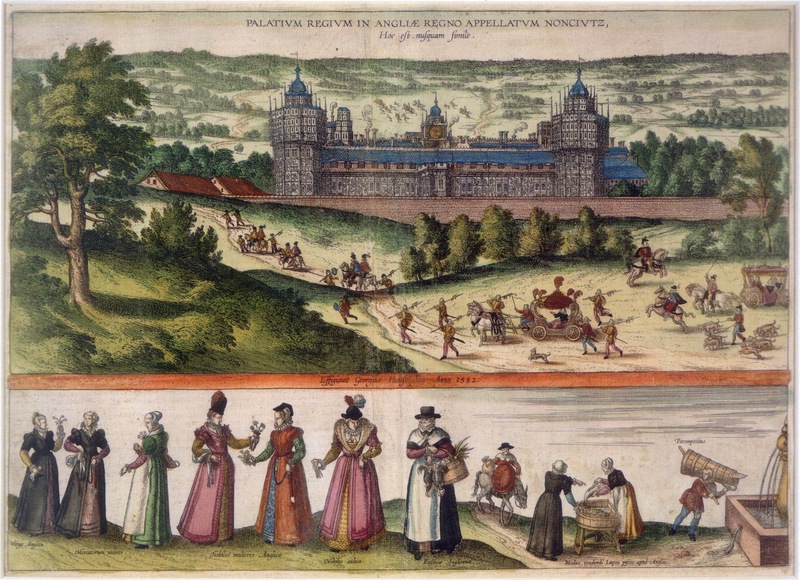 Toto and Penni spent most of their time after 1538 working on Nonsuch Palace, including elaborate stucco work for Henry’s most advanced building, now vanished. 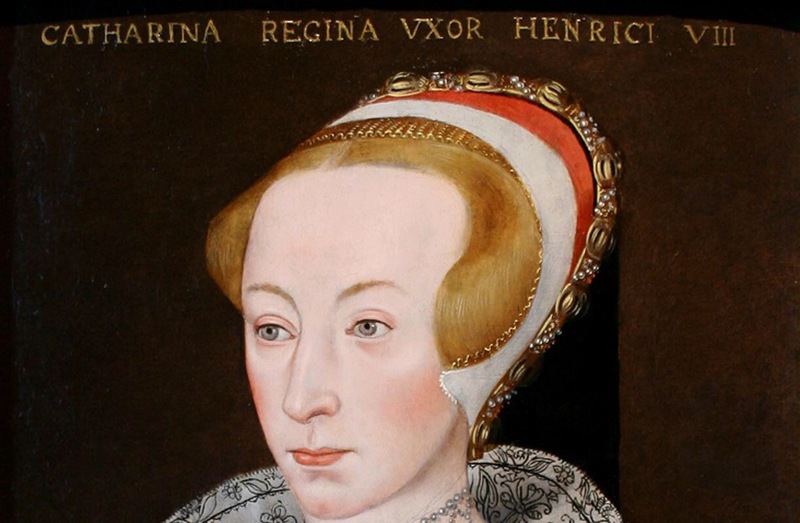 Penni is recorded as still in England in 1538 and also worked as painter-decorator to Henry’s son and successor Edward VI. Toto died a rich man in 1554 in England. Merchant and author Francesco di Balducci Pegolotti was born around 1280 into a well-to-do Florentine family. He worked for the Compagnia dei Bardi, one of the largest mercantile enterprises in Europe which was started by the Bardi family, until their bankruptcy in 1345. From 1317 onward he represented the company in England. 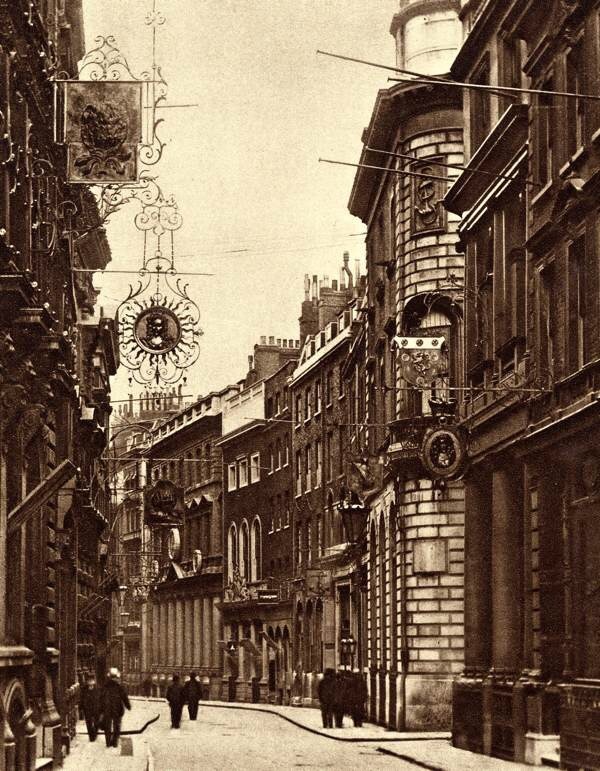 He directed the London office in Lombard Street between 1318 and 1321. In this capacity he exercised a prominent role in the company’s trade through English ports. He also participated in the negotiation of loans to the crown (in 1320). His other responsibilities included transferring money from England to the papal court at Avignon. He left London in December 1321 to take up a new assignment in Cyprus. He spent his final years in Florence. In 1347 he was involved liquidating the assets of the Bardi firm, but nothing is recorded of him thereafter, and it is not known when he died. 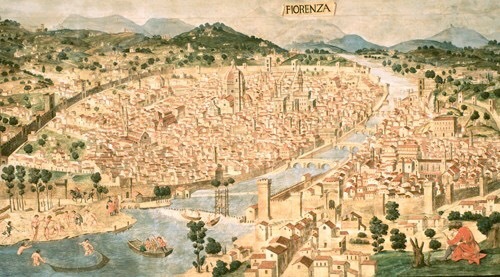 Pegolotti compiled the merchant’s manual to which he owes his fame in Florence. 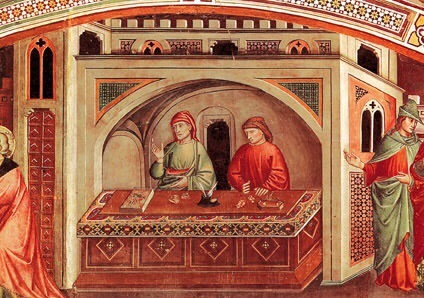 The manual survived uniquely in a manuscript of 1472 in the Biblioteca Riccardiana, Florence. Its present title, La pratica della mercatura, was invented for an edition of the work published in 1765/6. An important source for students of medieval international trade, the manual supplies extensive detail about the regions to which Bardi interests extended, from England eastwards to Persia and the Black Sea. His information about Britain includes lists of monastic sources of wool in England and Scotland. His work also provides information about London prices (wool, metals, spices, and silk) and estimates of exchange rates. During the high and late Middle Ages the vast majority of strangers in London were individual members of a multi-national merchant class. In 1303, Edward I signed the Carta Mercatoria or Charter of the Merchants, an agreement in which rights were granted to foreign merchants in return for dues and levies. Under its terms overseas traders were free to come and go, import and export; they enjoyed freedom from city, bridge and road tolls; and were allowed to enforce contracts and settle disputes. Freedom of trade was inevitably accompanied by freedom of movement. Although attempts were made to regulate migration, many ‘strangers’ settled in London and were able to pursue their business careers. 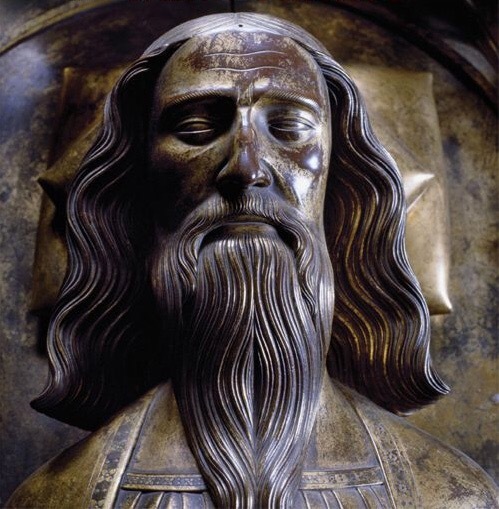 In 1334, in exchange for financial assistance, Edward III replaced the general grant of rights to foreign merchants with a particular charter granted to the Hanseatic League. 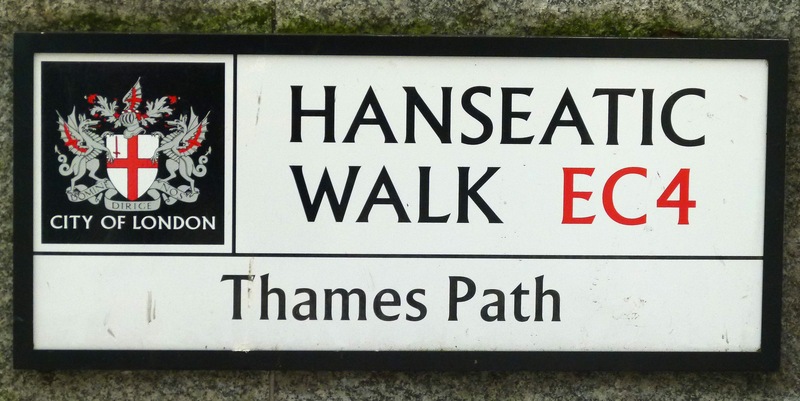 London became part of the Hanse. 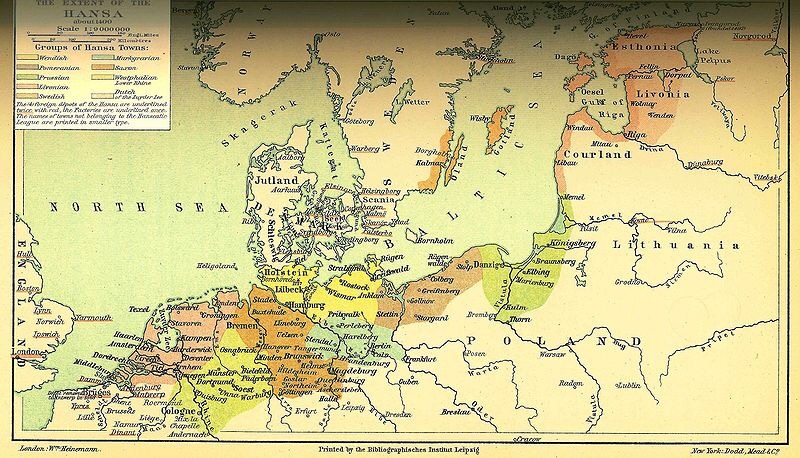 From the late thirteenth until around 1600, merchants in several Northern European cities like Bruges, Lübeck, Hamburg, Danzig, Copenhagen, Bremen, and even Novgorod in Russia formed a trading company known as the Hanseatic League. The merchants in the League met on a regular basis to make trading agreements and to work out issues of common interest. As a result of these meetings, the member cities became highly influential politically. 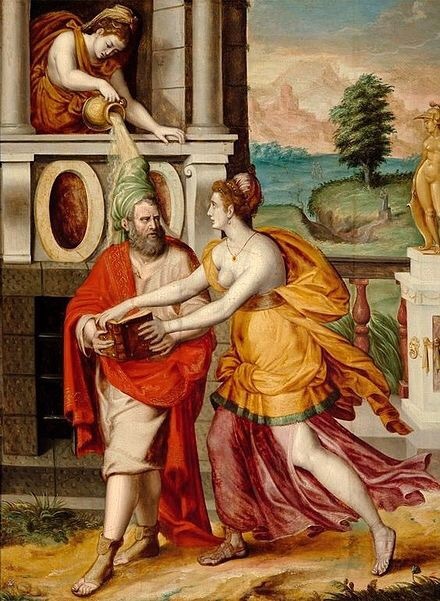 The Hanse had a lasting influence on our notions of commerce, economic association, the importance of free trade, and the role of the nation state. Some seventy cities were regular League members and around one hundred more were passive associates without decision-making power. 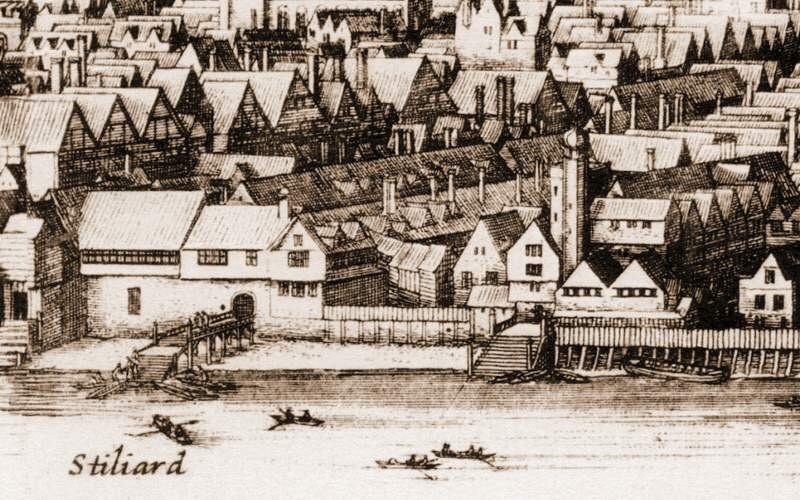 The London branch occupied a walled area on the north bank of the Thames just south of London Bridge. It was in effect a separate community, independent of the City of London, and governed by its own strict code of laws. It was called the Steelyard (‘Stalhof’ in German) either in reference to the great steel beam used for weighing goods, or to the courtyard where goods were bought and sold from stalls. It was not dissolved until Lübeck, Bremen and Hamburg sold their common property in 1853. There are many ironies in the turbulent history of Anglo-French relationships. One of those is that the British Ministry of Justice is located at no. 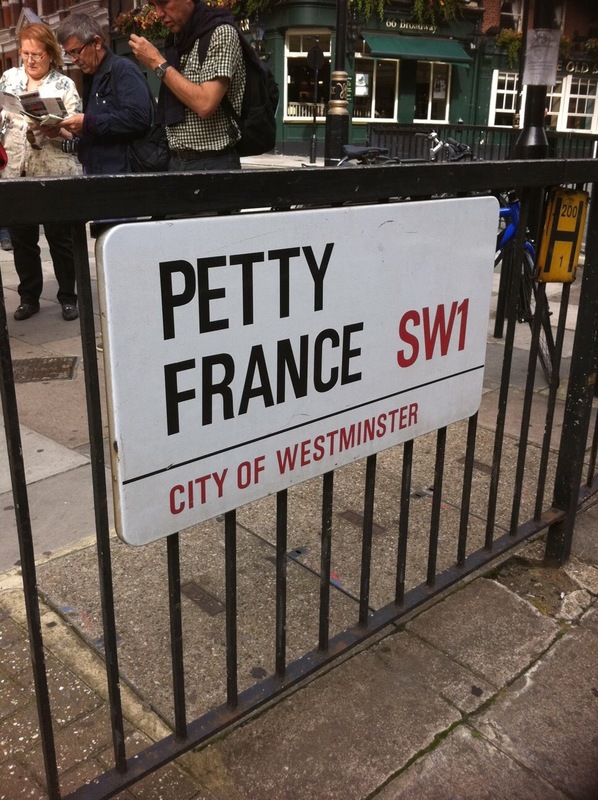 102 Petty France. 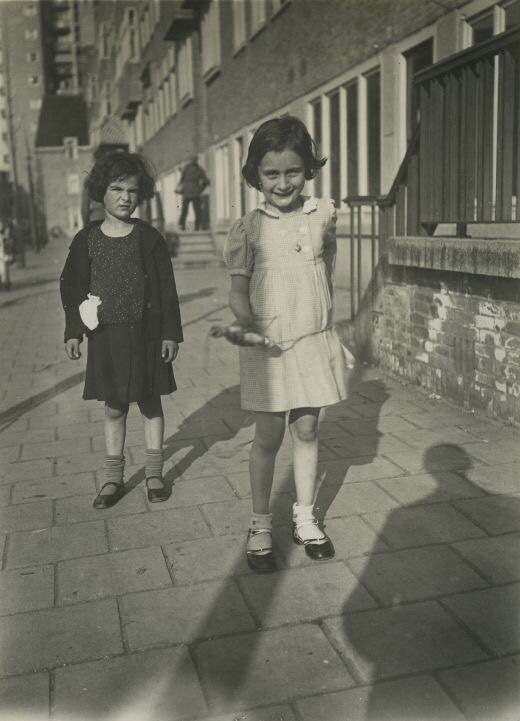 The name of the street refers to the settlement of Huguenot refugees there. It is also used to refer to the area in the vicinity of the street, the seventh Ward of Westminster. It has been asserted that the name originated from a settlement of French refugees after the revocation of the Edict of Nantes in 1685, but the name is much older and was most likely derived from a habitation of French wool merchants who came for purposes of trade. 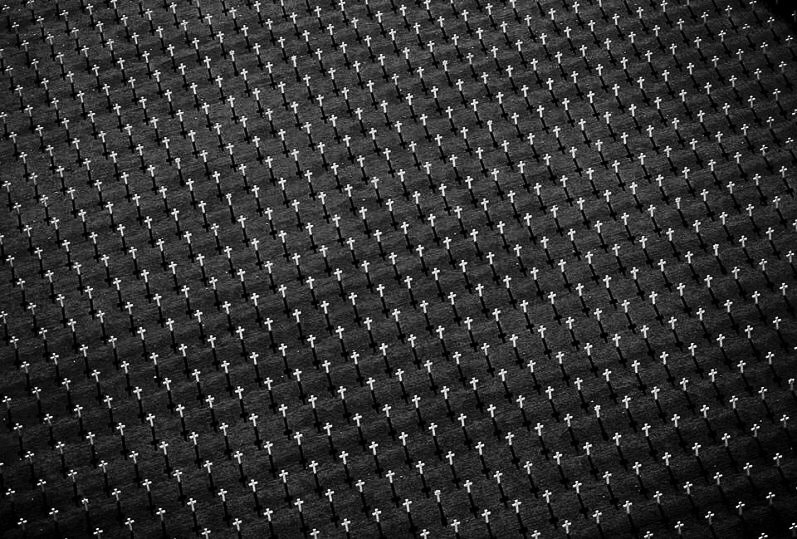 There was a district nearby known as Petty Calais where the wool-staplers principally resided. The Merchants of the Staple was an English company incorporated by Royal Charter in 1319 which controlled the export of wool to the Continent during the late medieval period. The staple was first fixed at Antwerp, then successively moved between Bruges, Brussels, and Louvain. In 1353 the staple was fixed at Westminster which drew so much business it was raised to the dignity of a town.